To my ukrainian friends: Do not wonder about the content. It’s just the view of a German’s eye. I hope, you will enjoy reading. A real Rabotnik also must go on vacation. So it goes to Odessa, in joyful anticipation. A promised land in many ways. With a slight delay, the bird of Ukrainian Airlines lifts off from Munich Airport. Stuck in the economy class of the Boeing 737-800, the legroom is just enough to sit upright without breaking your kneecaps. After all, I have secured myself a seat at the window in the three-seat row. The sardine can is well filled and the fragments of conversation in a confused mixture of different languages ​​echo across the hall. Next to me sits my companion, outside a silent man who looks like a Russian. So, I express my thanks kindly in Russian as he stands up, to let us take place. 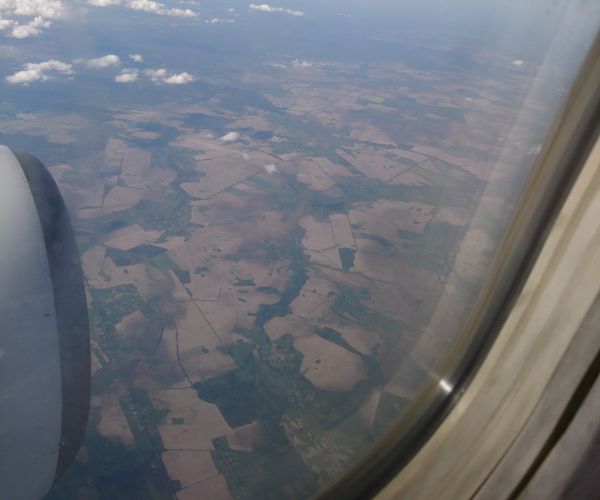 After a short time, the ukrainian rumble box has reached flight altitude and it goes to the direction of Kiev. 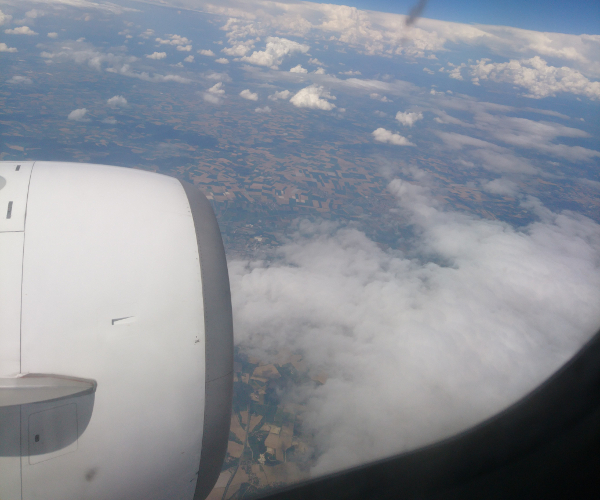 Only a few clouds are below us, and so I look past the engine, at passing fields and cities. About two hours later, the plane is landing rough on the runway and the pilot thanks us in three languages ​​for our choice of airline. The supposed Russian and until now silent seat neighbor, starts frantically to make a phone call. Unmistakably a Dutchman, well, just missed. So we continue in an adventurous bus ride on the runway. Over the surprisingly manageable Kiev airport we walk without any time pressure through the passport control. With an Ukrainian stamp in the passport, we will go to the security check for our connecting flight to Odessa. After the ukrainian security check has criticized some nail scissors in the luggage of my companion, it goes into the security area and we are waiting for the boarding. I am impressed that the security staff in this country is obviously stricter or more thorough than in Germany. After all, such nail scissors are almost dangerous as a can of coke. Shortly thereafter, it goes in a rickety bus with squeaky brakes back on the runway. 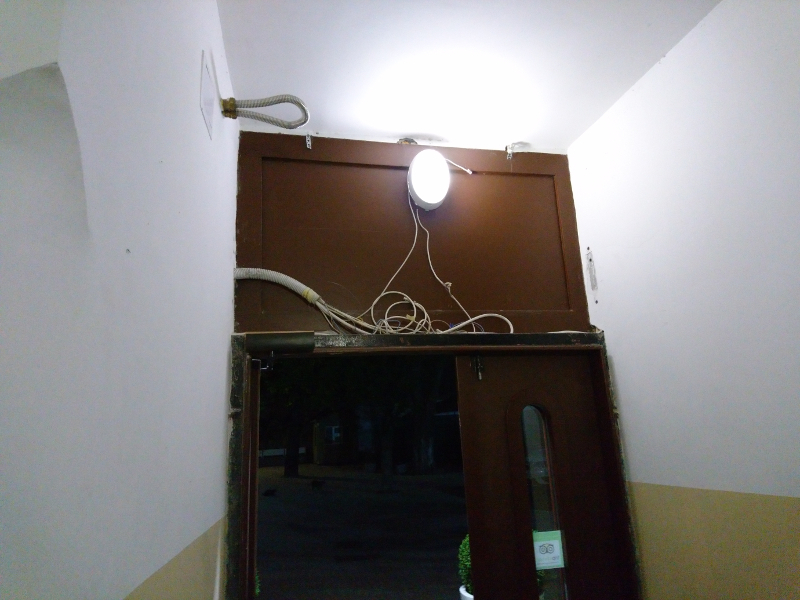 We are waiting for a machine of the same type, I suppose it is even the same machine. Placed in the usual uncomfortable plane, waiting for the start begins – and it will take time. 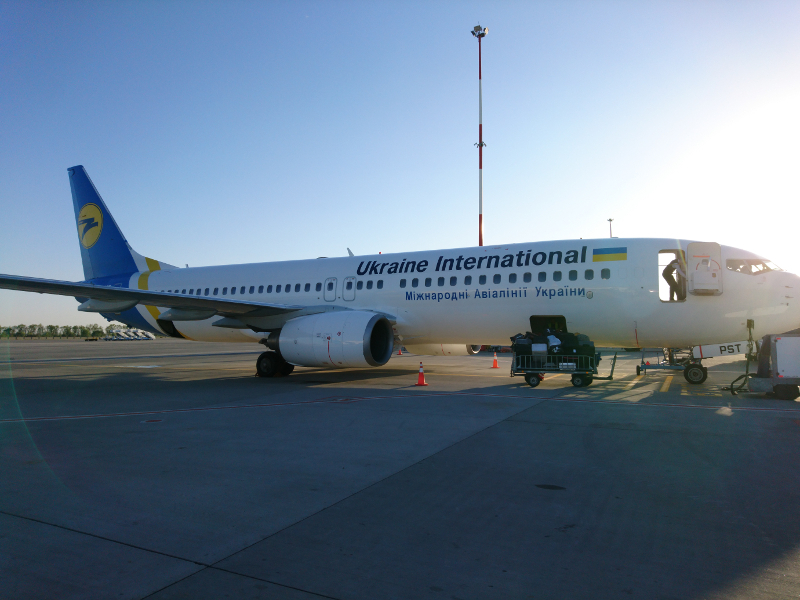 The scheduled start time has already passed by half an hour, when the ukrainian pilot sighs and let his passengers know, that they are still waiting for the guests of a delayed flight from Barcelona. With a lousy hour delay, the steel monster finally takes off without the departing passengers and I realize the luxury of traveling by train compared to flying second-class. After another hour, we finally land well shaken, but not stirred in Odessa and the landing feels even harder than the first one. After another eternity of waiting at the luggage belt, I finally hold the bag in my hands. In the hall, the driver of the hotel’s shuttle service waits with a large sign bearing my name. Much to my relief, because I was afraid he might already have gone on the road because of our delay. I thank him for waiting, what he left calmly and friendly. Thus, Odessa leaves already on arrival a first good impression. With a feeling of hundred kilometers per hour, accompanied by Russian techno, we ride over bumpy roads, from the airport to the center of the city. Several red-passed traffic lights and some daring overtaking maneuvers later, we reach the avenue. 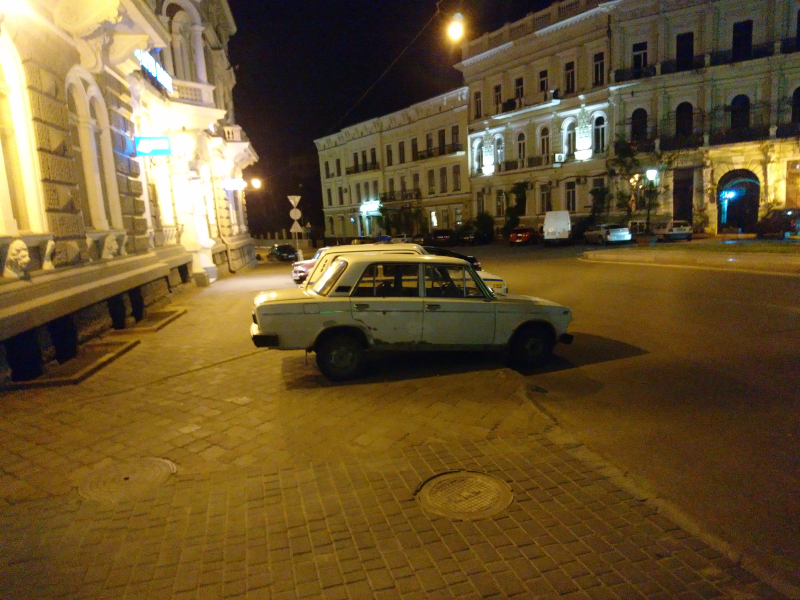 Shortly in front of the hotel, the driver has to avoid a beggar with crutches, who jumps on the road in front of the car, featured by astonishingly agility. At the reception of the centrally located hotel, which is occupied 24 hours a day, we will be welcomed by a young, pretty lady. She seems little astonishing, because a German with a few thoughts of speaking Russian, was obviously not expected here. After checking in and a short briefing on the local conditions, I move into my room. It is simple and modest, but clean and with a view of the Black Sea. Somewhat tired and hungry from the long journey, we dine in the small restaurant of the hotel, which also seems to be occupied 24 hours. Afterwards we cannot resist plunging into the nightlife of the streets of Odessa.